Air banker with a flexible extraction hood. The banker has a number of accessories including power points for tools. The air banker dust extraction system is a wet process. 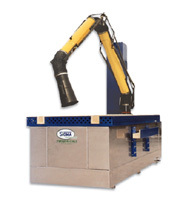 Manufactured by Sigma Group this stone masons bench addresses the health & safety issues relating to exposure to stone dust. Respirable Crystalline Silica (RCS) is to be avoided at all costs. One of the reasons why the Sigma air banker is so successful is the efficient Turbo-wash wet extraction system, involving a three stage filtering process. The dust is drawn into the banker through a deluge of water. This ensures that the dust particulates are "dropped" into the water reservoir. The air is then sent through a set of wet filters, where further cleaning takes place. 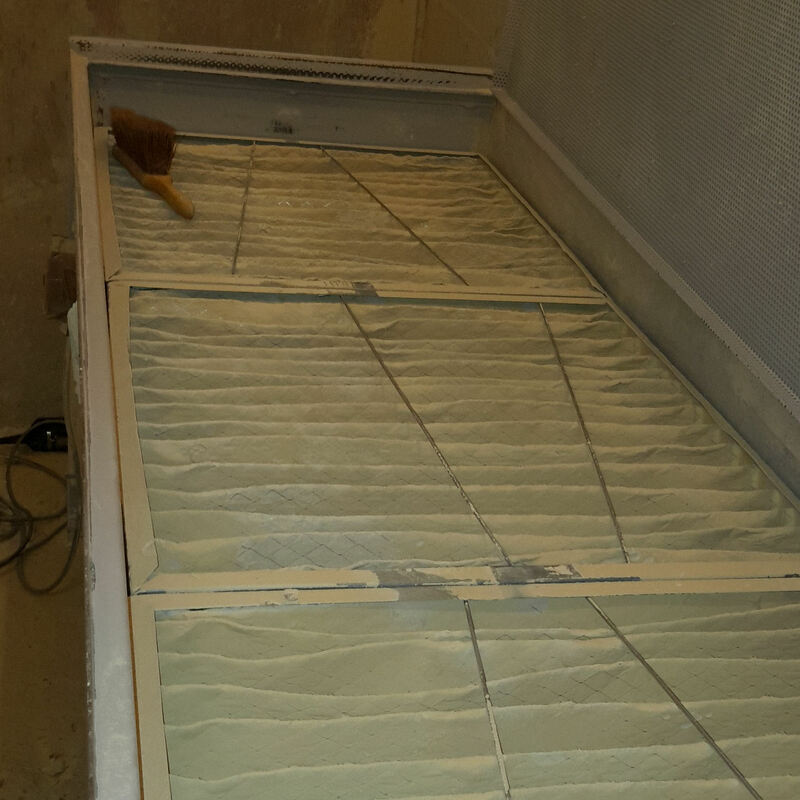 Finally, the air passes through a set of dry plenum filters before going to atmosphere. There are a number of advantages to the Sigma masons banker. Maintenance of any type of air extraction equipment is essential in order to ensure it remains effective. The wet filters in the Sigma masons banker are of a cassette design, allowing easy removal for cleaning. The filters are easily cleaned; simple washing with clean running water brings the filters back to efficient working condition. 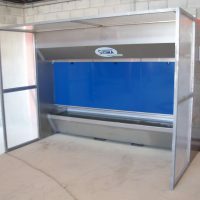 The water jets are designed to be removed and cleaned; no tools are required for this process. Dry dust is not present inside our equipment, so no exposure during maintenance. The alternative dry cartridge filtering used in many alternatives, pose a hazard during maintenance, as the filters and dry dust contained in the machine have to be handled when emptying and during maintenance. The dry filter cartridges have a limited life, increasing the running costs! 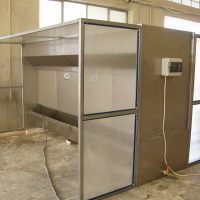 Exposure to dust is to be avoided whenever possible, that is why Sigma Group has developed the wet extraction turbo-wash system. Crystalline silica is present in most types of stone, concrete and brick products. 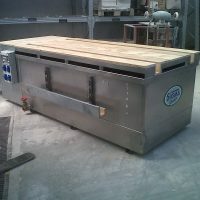 Consequently a hazardous working environment is created whenever these products are to be worked or re-worked, either with power tools or indeed masons hand tools. The dust created during these processes is categorized as Respirable Crystalline Silica (RCS) and is to be avoided at all costs. 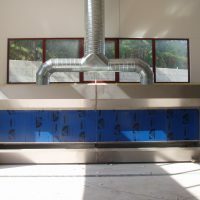 Here is a photograph of a typical dry filter system. 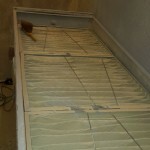 The user has even resorted to cleaning and brushing the dry filters to try and extend the life and keep running costs down. The filters are congested, the air flow is restricted, resulting in the unit no longer capable of meeting the standards required. This unit would no doubt fail the LEV test.